As I read the Bible, I am amazed at the different ways that people have expressed their worship to God. In most churches, worship is usually expressed in singing accompanied by instruments. As a worship leader and musician, I began to search the scriptures for amazing expressions of worship that fit this definition of worship. One good example would be the dedication of the temple as recorded in 2 Chronicles 7:1-6. With huge choirs singing, the Levites playing their instruments, and the priests playing their trumpets, surely this must be the greatest worship service in the Bible. But after more consideration, it did not even make my top 5. The following are my picks for the 5 greatest expressions of worship in the Bible. I’d love to hear your choices as well. Surprisingly, this is my only choice that includes singing. However, this is no ordinary song service. Considering that this duet was coming from two men who were beaten, bruised, and in shackles, their worship was pure, heartfelt, and honest. This song caught heaven’s attention and when God started tapping his foot to the music, amazing things happened. When we are faced with trials and hardships, let’s remember that Satan may buffet our bodies but he can’t imprison our praise! Some of the greatest worship can come from the most unlikely source. This woman was an outcast who had been used and abused. But something about the words and actions of Jesus caused her to bring her most valuable possession and pour it out in an expression of love and worship. In one moment, she pressed through fear, prejudices, shame, and created one of the most intimate moments of worship in the Bible. When man’s opinion has declared us “guilty”, there is One who can be touched by our worship and forgive our sins! 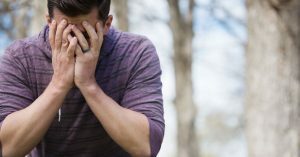 Does your team struggle with any of these issues? 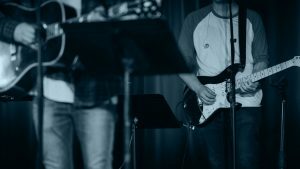 Maybe you’ve got team of solid musicians, but they just don’t understand their biblical role as lead worshipers. 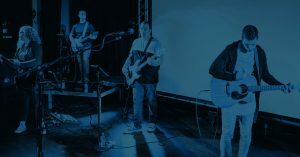 Maybe you see that too many of your team members come in spiritually unprepared to lead others in worship. 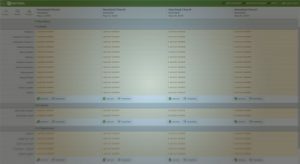 You probably have some team members who are always staring at their music stand, or they just don’t show any expression. 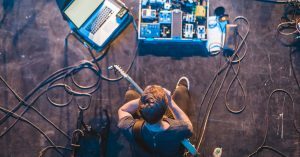 You likely have team members who think worship is all about the music. Or it’s all about how they feel during the worship service. 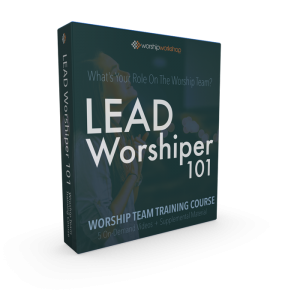 Learn how you can use Lead Worshiper 101 to develop your team members into engaging lead worshipers. What moved this woman to give everything she had to God remains a mystery, but what is clear is that God considers our giving an act of worship. People will judge the size of our God by the cost of our worship. 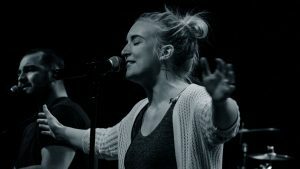 If we can stop holding so tightly to our money and possessions, and allow the Christ-like character trait of generosity to manifest in our lives, we may discover a deeper worship encounter than we’ve ever known. This act of worship ranks second in my list even though there were no instruments, singing, lighting, or sound system involved. Abraham pleased the Lord, and went on to change the world, because of obedience. Obedience is something we usually only mention to small children or when referencing our pet’s training. However, obedience, in the eyes of God, is even greater than any sacrifice or gift we could give Him. It may be that our own greatest act of worship may not happen on Sunday morning but on Thursday afternoon, when God whispers to us, “Tell the cashier that’s ringing up your groceries that I love her”. God grant us the grace to begin obeying the promptings of the Holy Spirit. In obedience, we will reach new heights in our worship experiences. On the evening of his arrest, Jesus prayed for another option, if possible, than the cross. But then, he uttered the most amazing worship statement ever known when he said, “Not my will, but yours”. This statement of complete and total surrender from the lips of my precious Savior humbles me and makes me love Him even more. 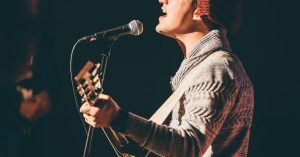 Yes, I will keep singing songs of praise and playing music on instruments but I also hope that I can begin to step into the deeper realms of worship that are found in giving, sacrifice, and surrender. Question: What are your favorite expressions of worship in the Bible?